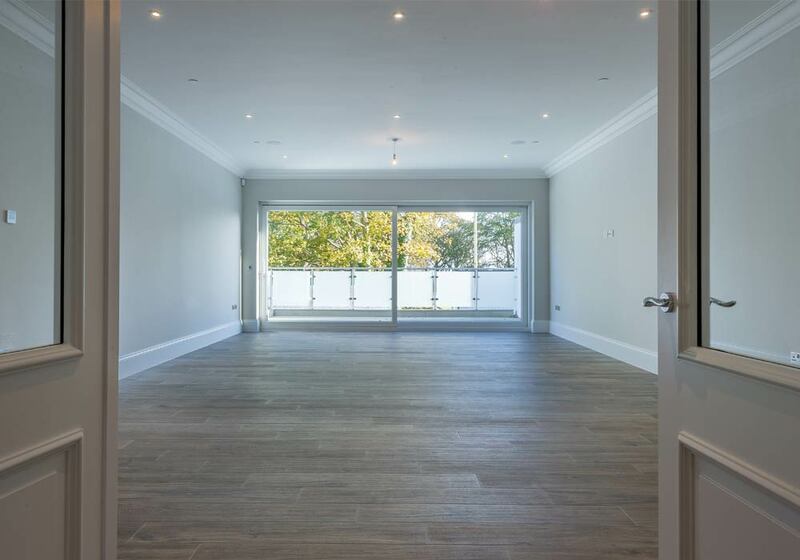 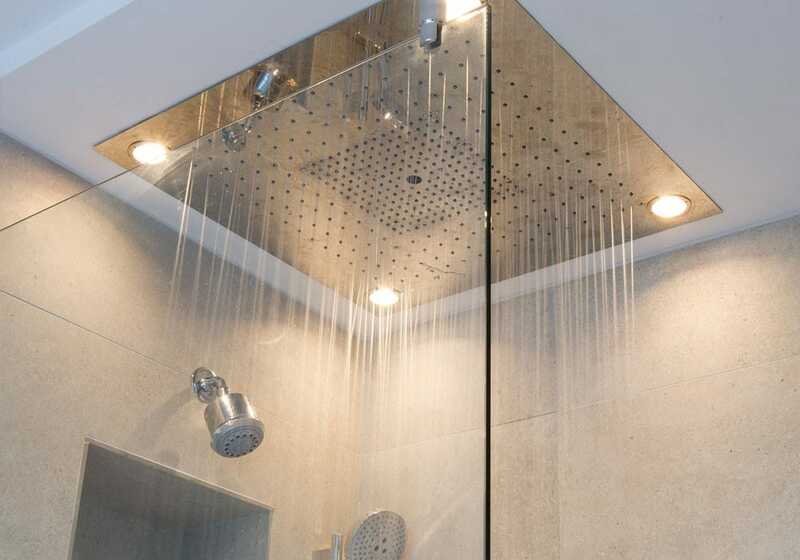 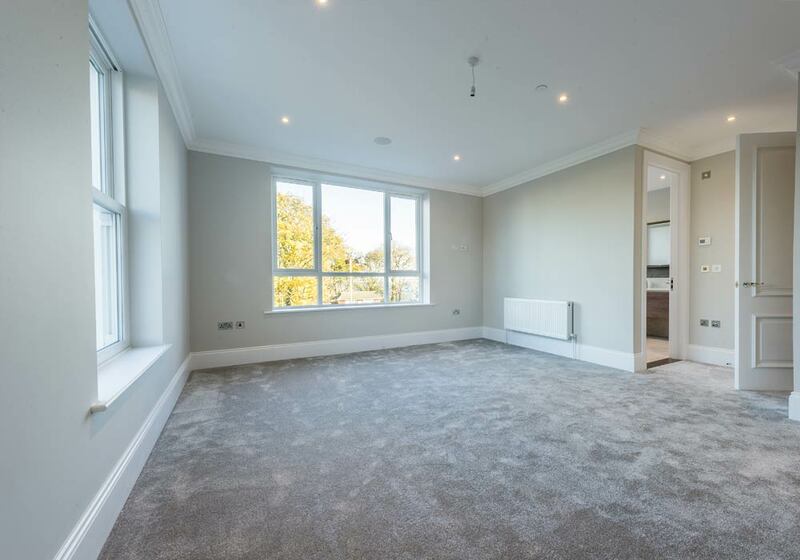 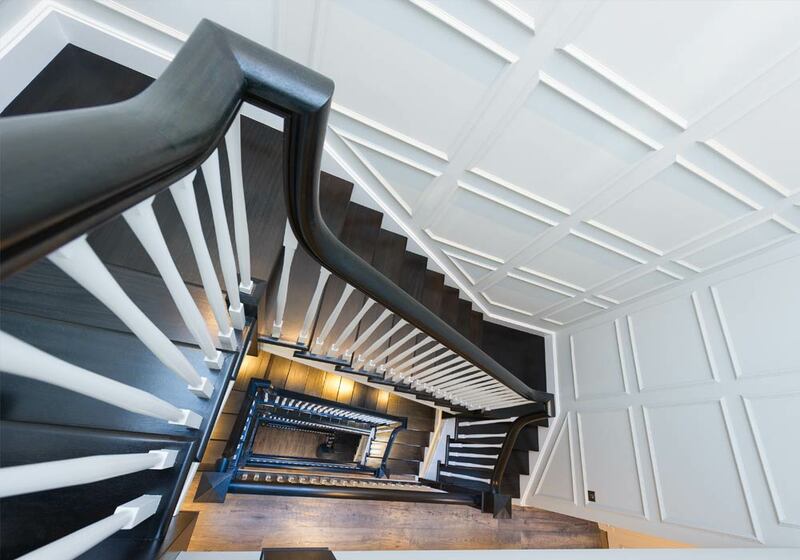 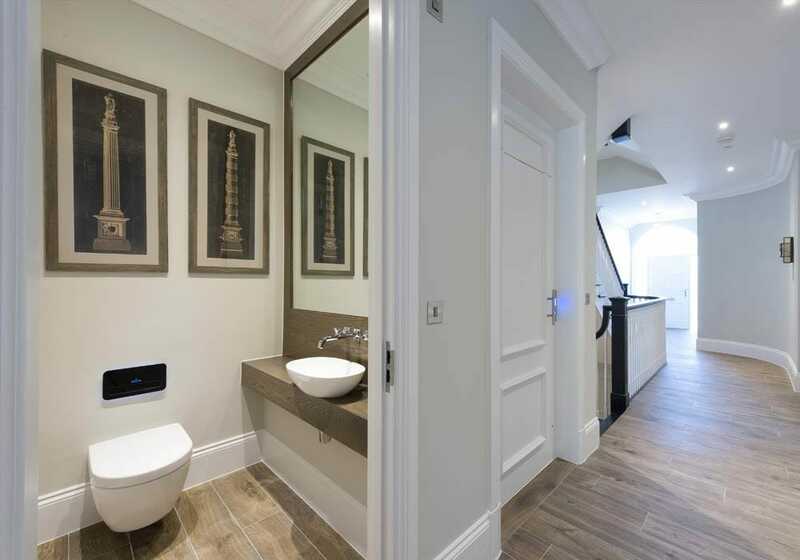 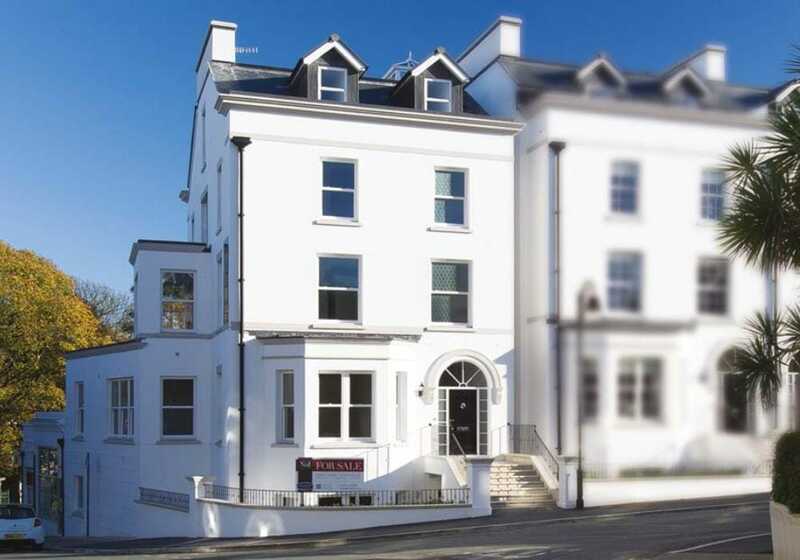 One of the finest super-luxury town houses to be developed in the heart of the Island’ capital Douglas offering unrivalled levels of space and quality. 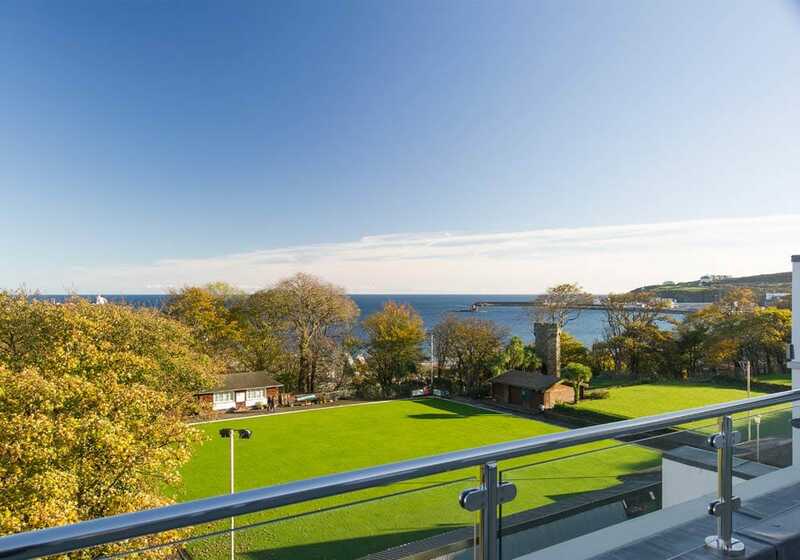 This classical five-storey property features a dominating Georgian frontage whilst the extensively glazed, terraced rear boasts superb views over Douglas Bay and includes private patio areas to two storeys. 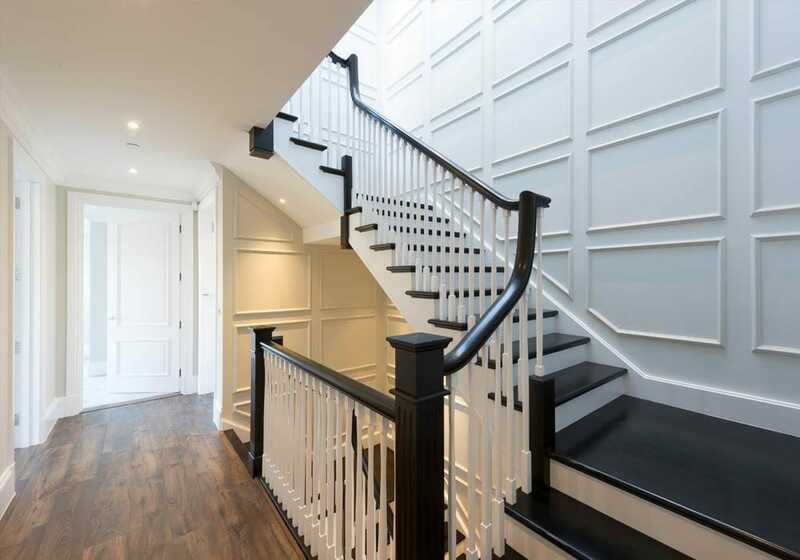 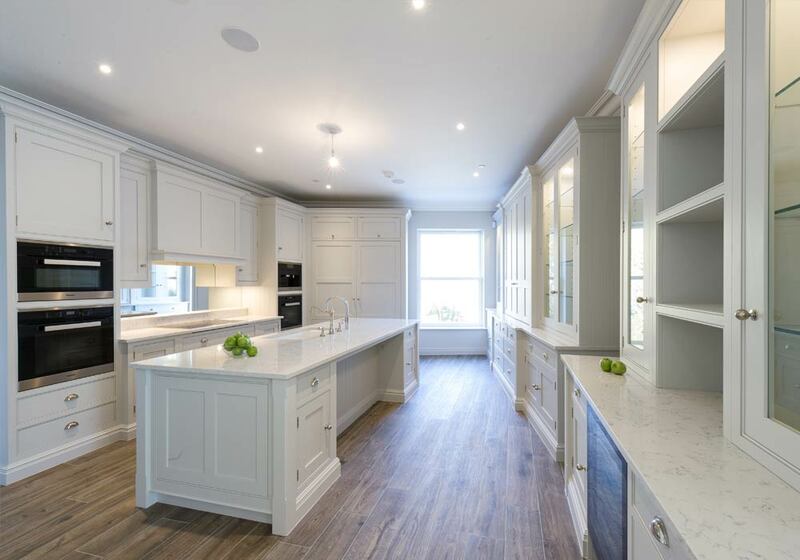 A unique opportunity to own one of only three superbly specified homes of distinction, featuring high ceilings, AV system, lift to all floors, oversized doors, feature coving, huge storage areas, custom boot room area and large basement garage. 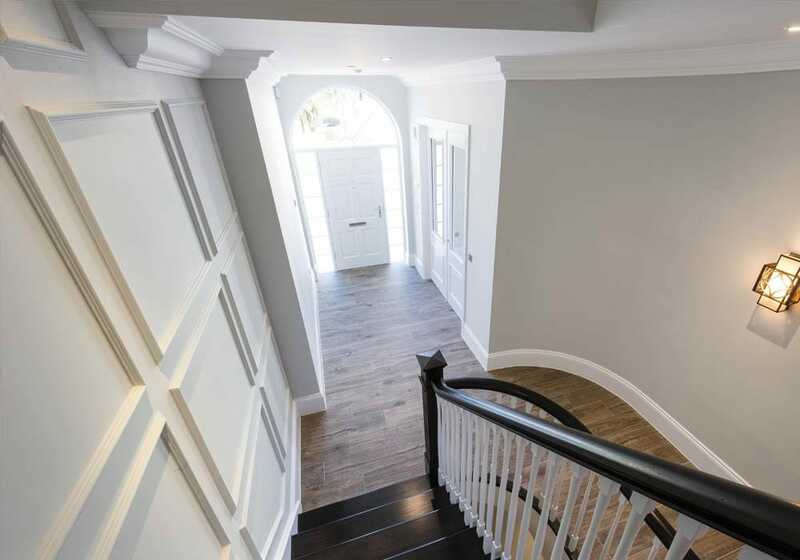 Each home has been built using the latest construction techniques enabling the use of renewable energy to help mitigate rising fuel costs. 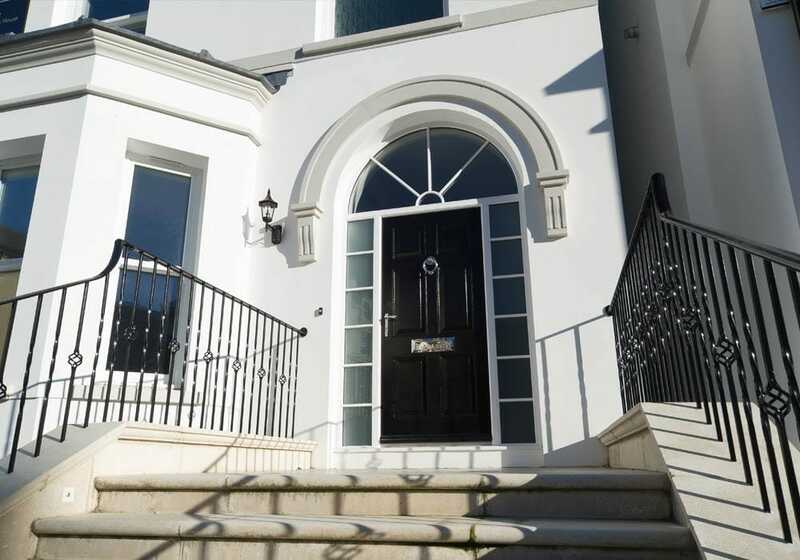 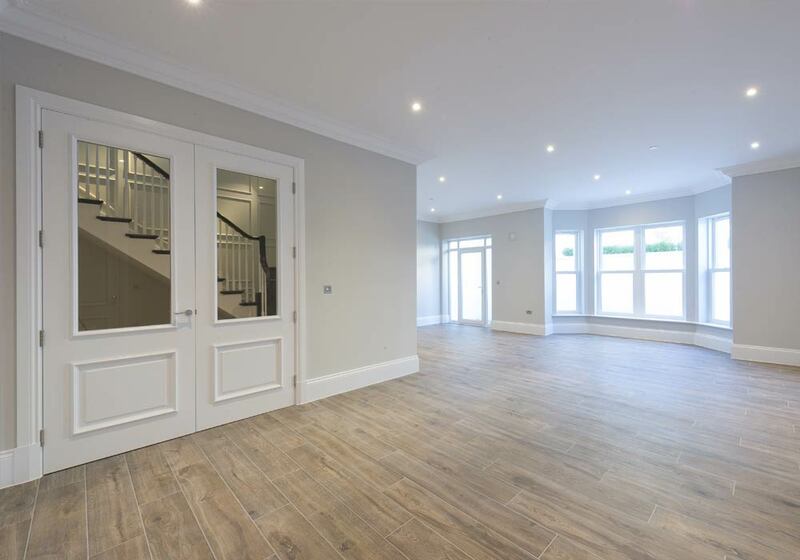 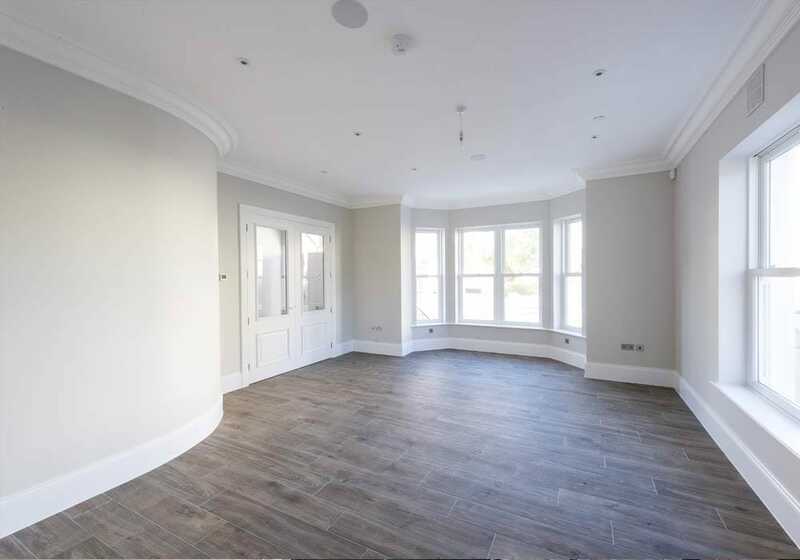 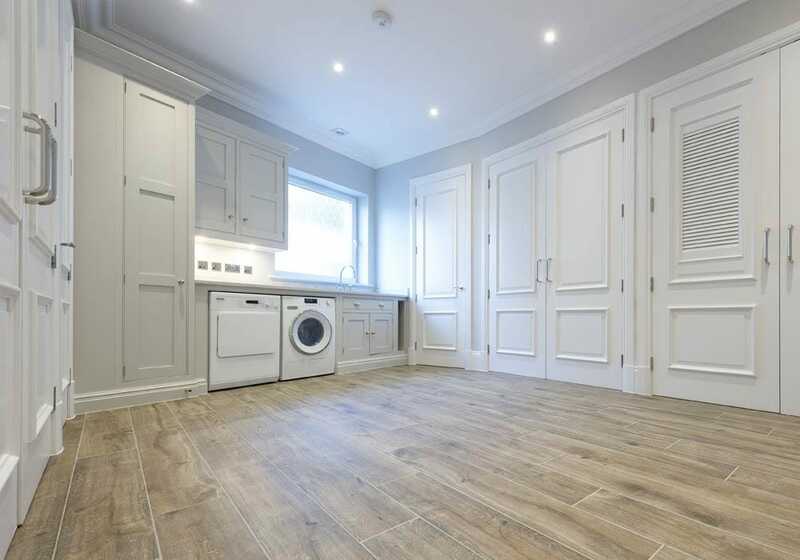 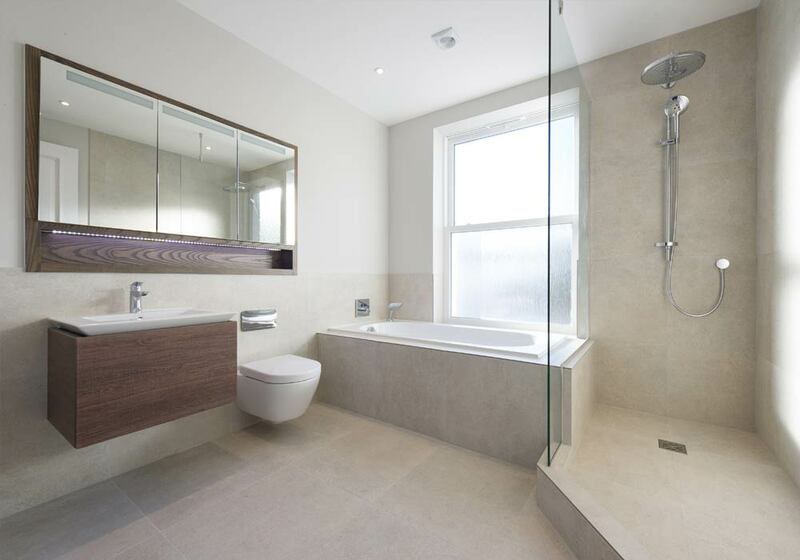 A unique end-detached Georgian fronted 5 bedroom super-luxury town house set over 5 floors.